Stimulate the senses with essential oils! 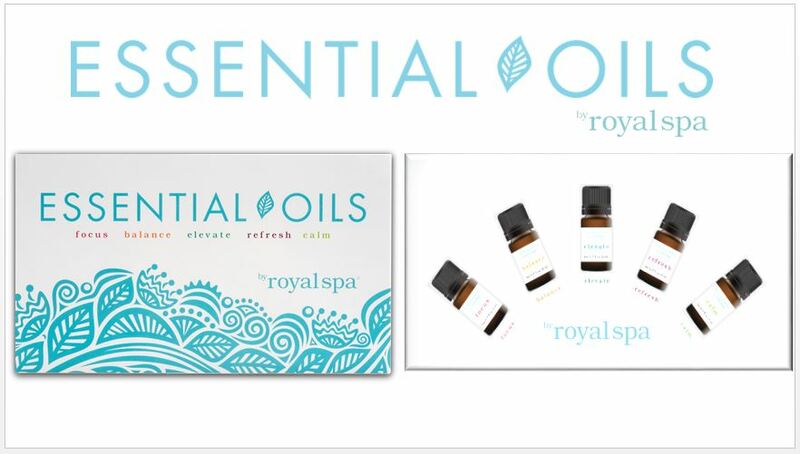 I am proud to introduce to you the new Essential Oils by Royal Spa® — a collection of five essential oils that promote positive well-being and balance to our daily lives. Essential Oils by Royal Spa are natural and contain no synthetics (including phthalates). Click HERE to shop the Essential Oils! What makes Essential Oils by Royal Spa® unique? 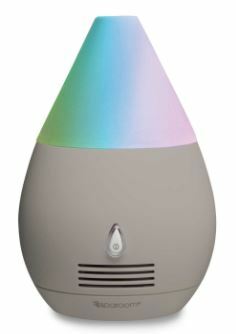 To make this launch even more fun, I have decided to give away FREE diffusers!! I know…but everyone knows how I LOVE giving things away 🙂 but this will only be available to my VIPs though. Would you like to be a part of my VIP Community? Fill out the form below and you will have access to this special offer.